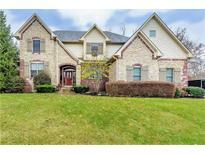 Below you can view all the homes for sale in the Stoney Creek Estates subdivision located in Noblesville Indiana. 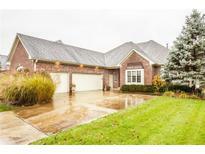 Listings in Stoney Creek Estates are updated daily from data we receive from the Indianapolis multiple listing service. To learn more about any of these homes or to receive custom notifications when a new property is listed for sale in Stoney Creek Estates, give us a call at 317-910-4605. Pride of ownership shines through with this home. MLS#21627507. Coldwell Banker - Kaiser. Attention to detail & high-end finishes abound making this custom home truly a must see! 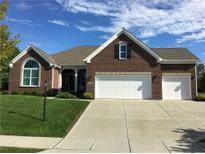 MLS#21628770. Berkshire Hathaway Home. FINISHED basement complete with Wet Bar and Recreation area, PLUS family/entertainment room, AND your very own exercise room! MLS#21609679. RE/MAX Elite Properties. Schedule your appointment today; it may be gone tomorrow. MLS#21604545. F.C. Tucker Company.